Weekend mornings, stroll out to the verandah, watch the trees sway under the breeze, as lizards scurry to greet the sun. Bask in the laid-back, Caribbean cool as you sip a hot cup of Café Santo Domingo, Blue Mountain, Cafe Selecto, or Café Yauco Selecto. 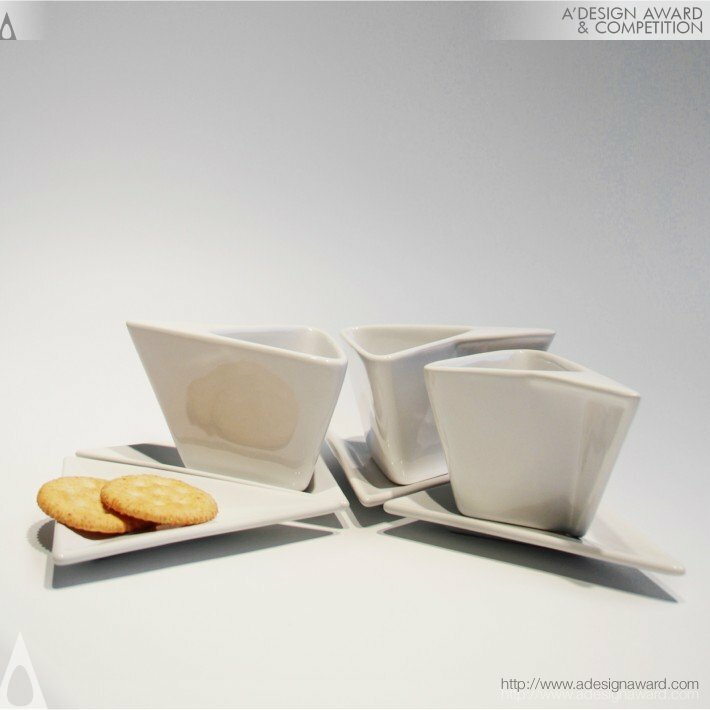 And what better way to savor the taste of your favorite brew, than in redesigned coffee cup by Josué Rivera Gandîa of La Otra Arquitectura (The Other Architecture) Design. 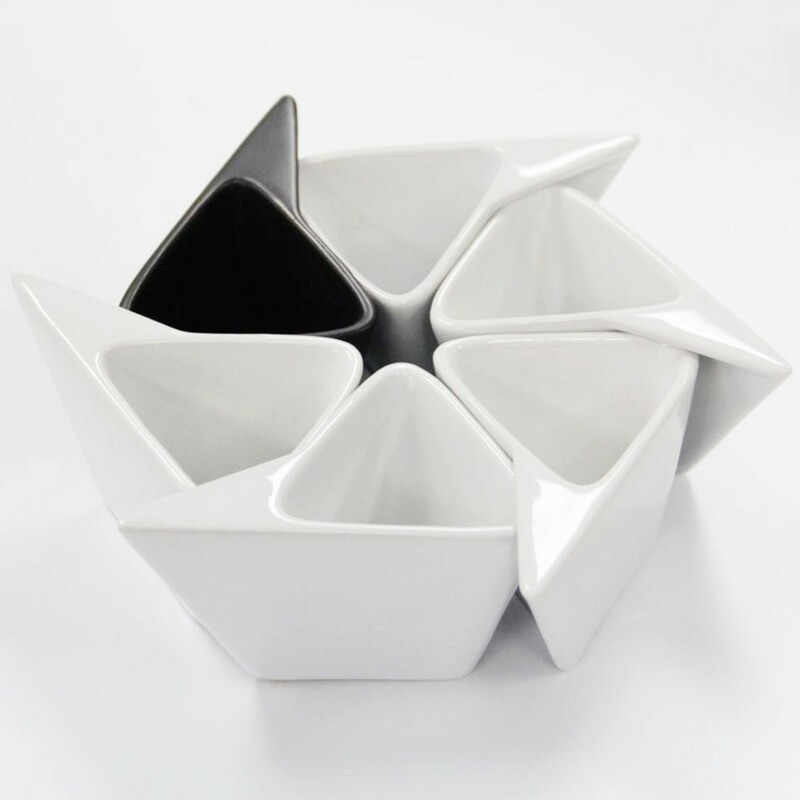 The chic, intimate, triangular-shaped cup by the Puerto Rican designer was remodeled to revolutionize the way we drink or even look at coffee. 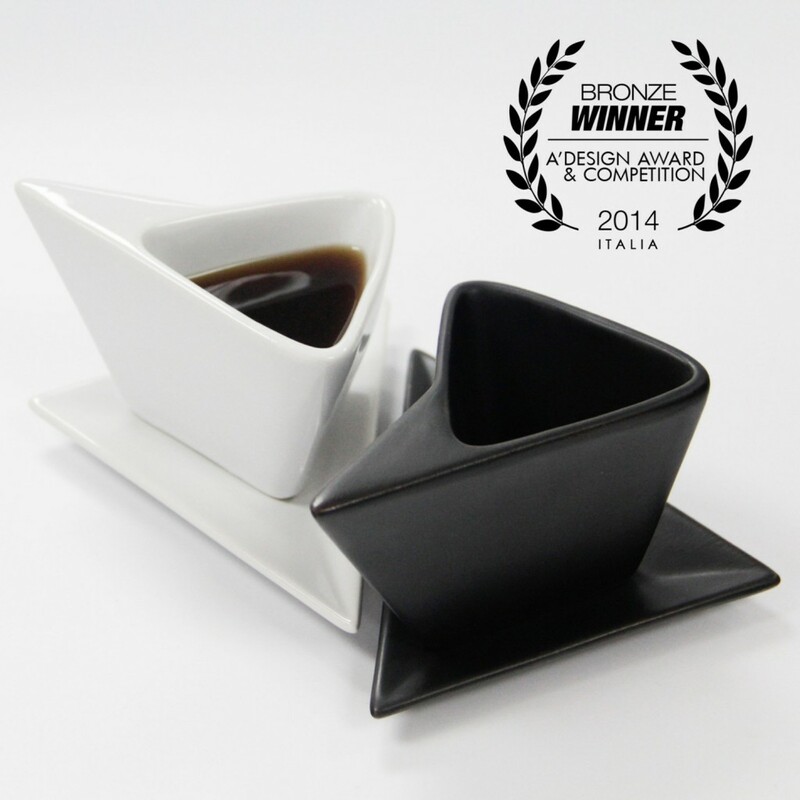 Take a look at this sleek, reinvention of the coffee cup and saucer.